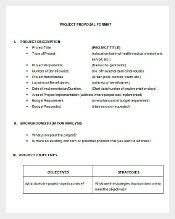 A project is an undertaking of a set of work for which whole lot of efforts go behind from designing the work to making the proposal, getting it sanctioned and ultimately executing the work. 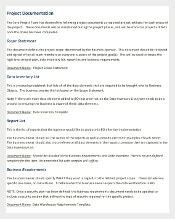 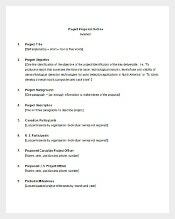 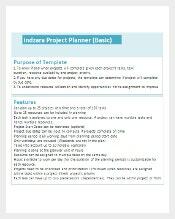 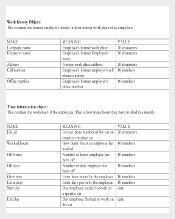 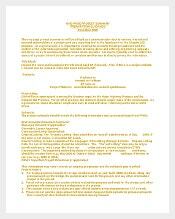 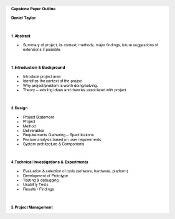 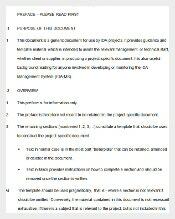 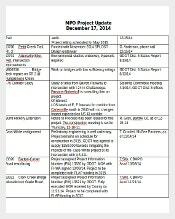 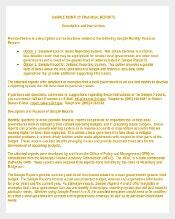 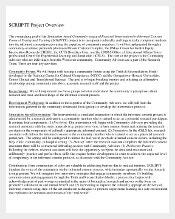 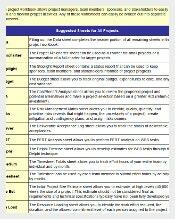 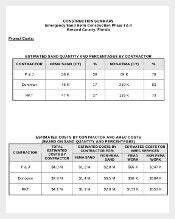 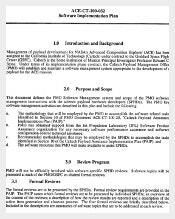 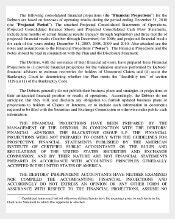 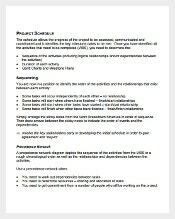 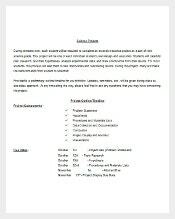 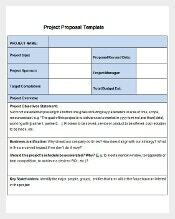 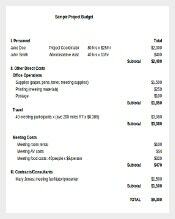 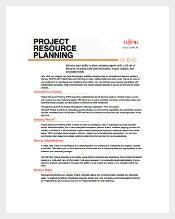 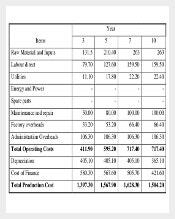 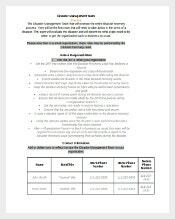 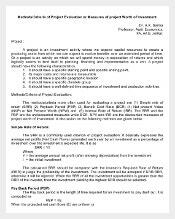 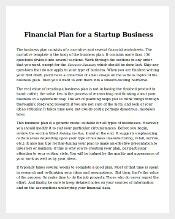 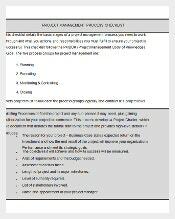 For the project template, we have Word, Excel , PDF. 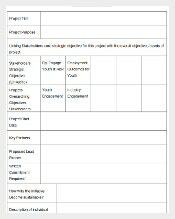 The best part of the template is that you have a starting point for your use again and again. 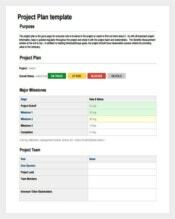 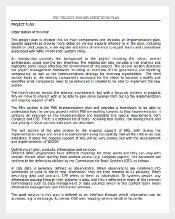 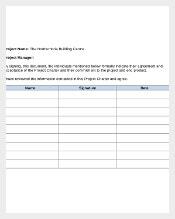 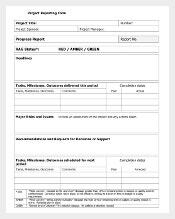 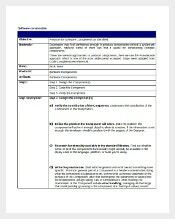 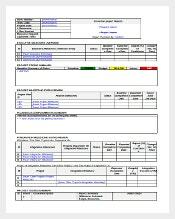 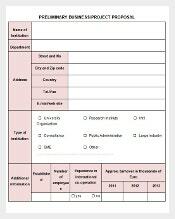 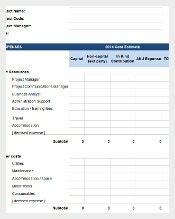 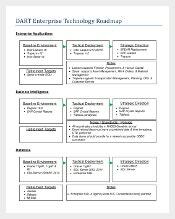 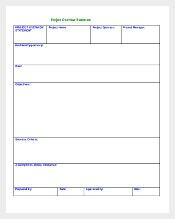 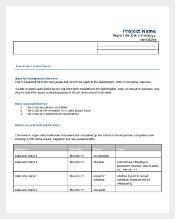 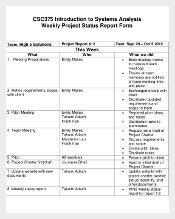 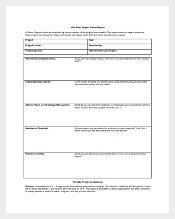 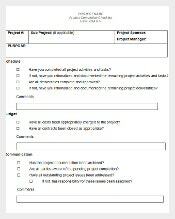 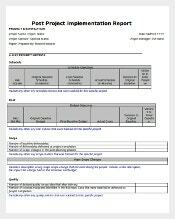 Check out these templates to report, communicate status and track issues of the project. 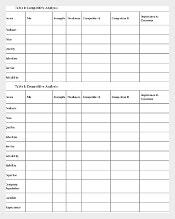 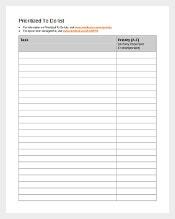 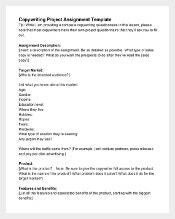 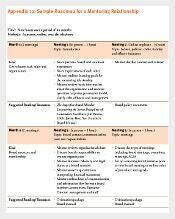 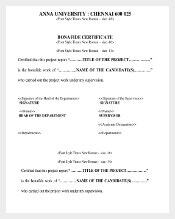 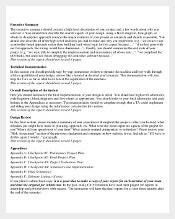 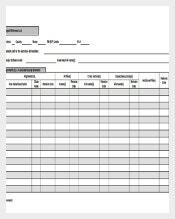 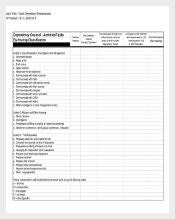 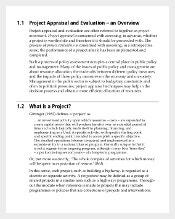 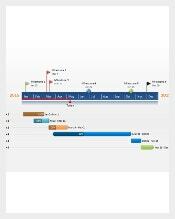 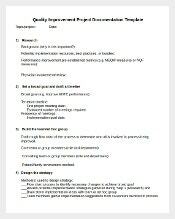 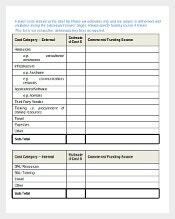 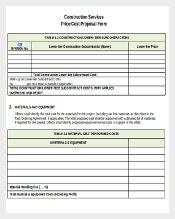 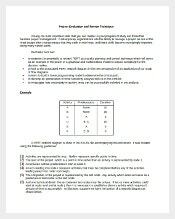 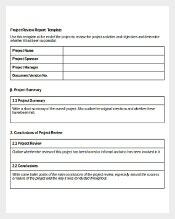 Project evaluation template helps you gauge into the performance of the project. 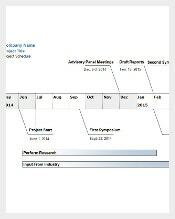 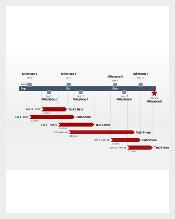 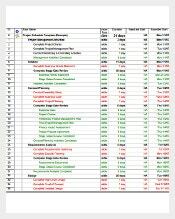 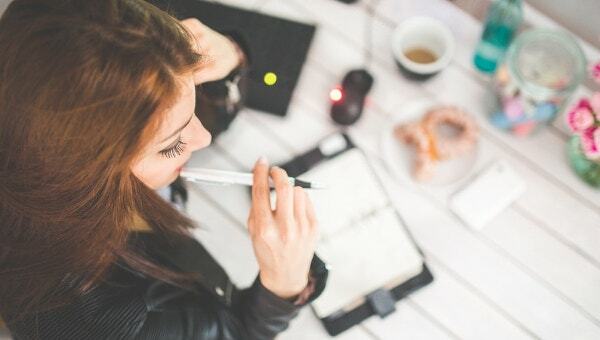 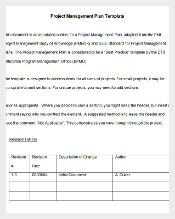 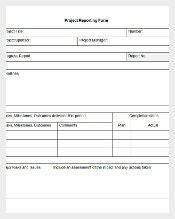 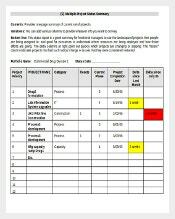 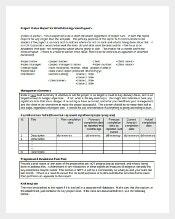 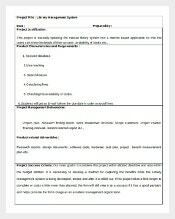 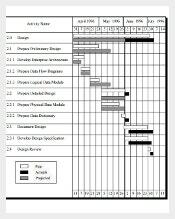 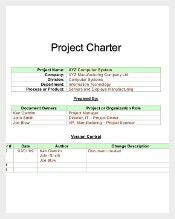 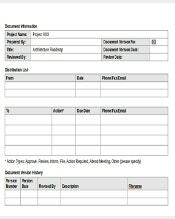 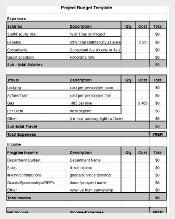 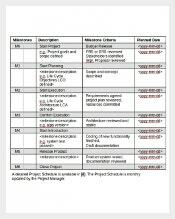 This template in Word, Excel , PDF also helps you to update it as and when required and also to know which part of the project execution is lagging.